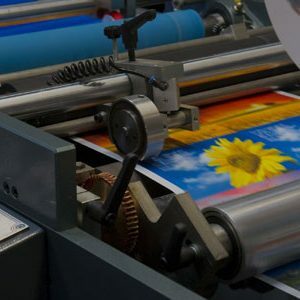 Our litho printing services can produce large quantities of quality prints at exceptionally quick rates and great prices. 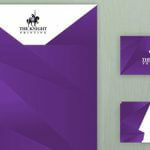 We offer high volume printing, finishing and best colour match for all our projects and we will always advise on the most cost-effective option for the client. Also, the more you print, the cheaper it becomes, as the main cost is the set-up or the production of the printing plate. 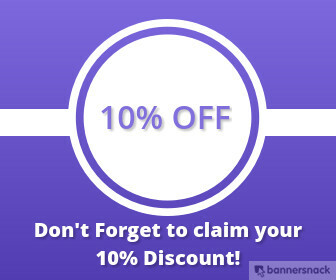 Usually Litho printing takes around 5-10 working days but depending on the project volume, complexity of the print finishing requirements,etc. 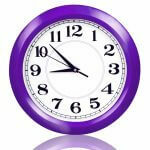 turnaround time might vary. 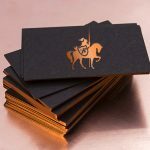 We provide a full range of printing solutions, plus you can choose from a number of materials and finishes to enhance your finished product. Our dedicated team can advise you on what’s best for your project and with our design service we can look after the job from start to finish. 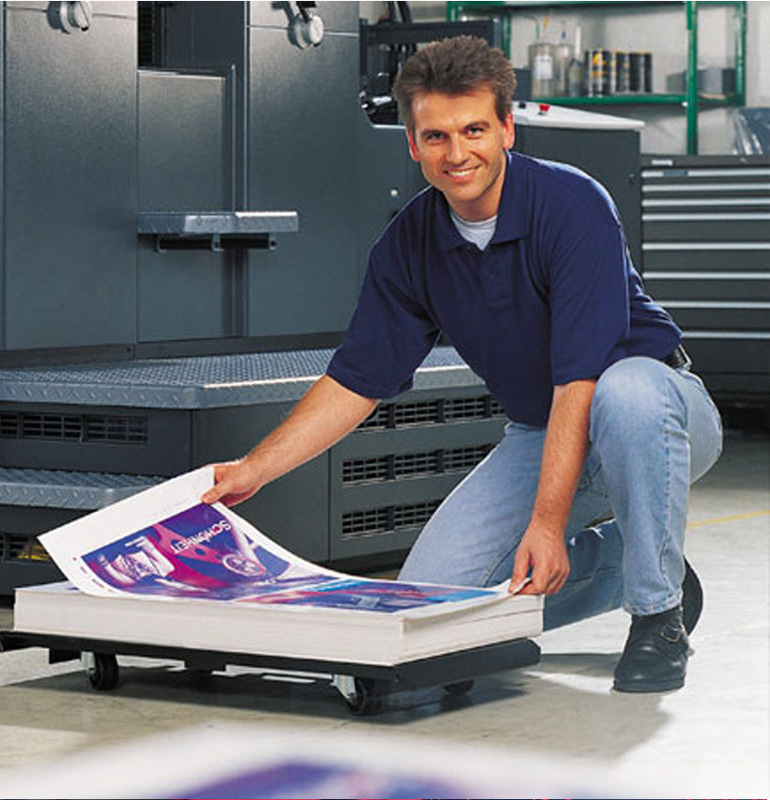 Litho printing is commonly chosen over digital printing when large quantities of prints are needed. 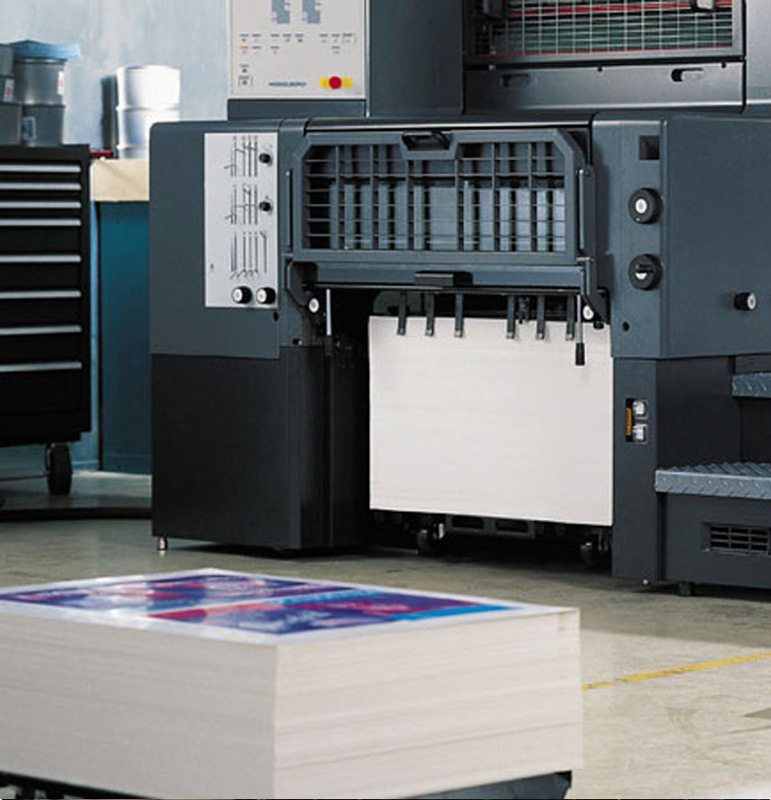 For example, catalogues, brochures or leaflets are usually made using lithographic printing, when you have higher volume to print and longer turnaround time.